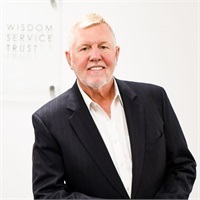 With more than 34 years of experience in financial services, Phil is dedicated to helping individuals meet their financial needs by developing investment plans around their long-term goals and risk tolerance. Phil’s experience throughout major shifts in the markets enables him to help his clients structure balanced portfolios designed to address their specific financial goals. 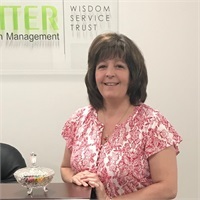 Phil founded Sutter Wealth Management, and sincerely seeks professional gratification from helping clients work toward and feel a sense of accomplishment and control in the areas of their lives most important to them. Phil is an experienced financial advisor and he focuses on retirees, professionals, and other business owners. Phil is a CERTIFIED FINANCIAL PLANNER™ professional and a Chartered Retirement Planning Counselor™. He attended a business succession program involving strategic business planning, business succession, and buy sell agreements; business valuation, investments, and insurance planning for business owners; asset preservation strategies and family dynamics, intra-family transfers, sales to third parties, and ESOPs. He attended California State University Fresno where he studied Business Administration. In his spare time, Phil enjoys traveling and golfing. Michelle has 22 years industry experience, and has worked with Phil since 2003. Michelle is responsible for all account paperwork and client requests. She received a Bachelor of Science in Business from University of Phoenix. In her spare time, she enjoys spending time with her two daughters and granddaughter, reading, going to concerts, and attending sporting events. Dixie has 30+ years in the industry working as a senior client associate to seasoned financial advisors. 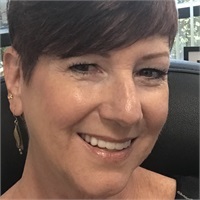 She joined Sutter Wealth Management in 2018 as Director of Marketing, helping Phil grow his business through social media. Her interests are traveling, reading, attending various sports events & concerts, hiking, and getting more familiar with the game of golf.